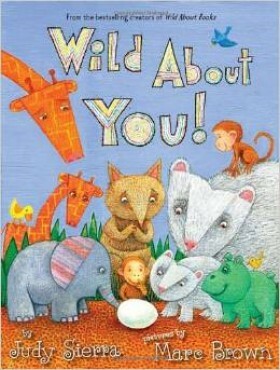 Book Review: Wild About You! Then a rescue truck pulls into the zoo, carrying a mysterious foundling egg. Of course the zookeeper asks all the birds if they can foster the little one, but everyone has some complaint. So the tree kangaroo steps right up to pouch-sit, and once the egg hatches, she's thrilled with her unexpected surprise. She's now the mommy to an adorable little penguin! Luckily the other animals pitch in to help out, supplying fresh fish and avian role models. Similarly, the pandas find themselves parenting a little kitten, and the zoo community rallies around them as well. The most terrific part is the final spread, where the entire menagerie gathers together -- those who have keen eyes will pick out other trans-species families in addition to the pandacat and the pengaroo. We love this title for plenty of reasons: its subtle message (you don't have to "match" in order to be a family), its upbeat tone and positive take on adoption, and of course its infectious rhyme scheme. Brown has pulled out all the stops with these illustrations, utilizing geometric shapes, dots and bold primary colors to bring a warm, cheerful feel to this warm, cheerful story. Families who read this one will be strengthened in all kinds of ways, and foster or adoptive families in particular will find the positive message very reassuring. 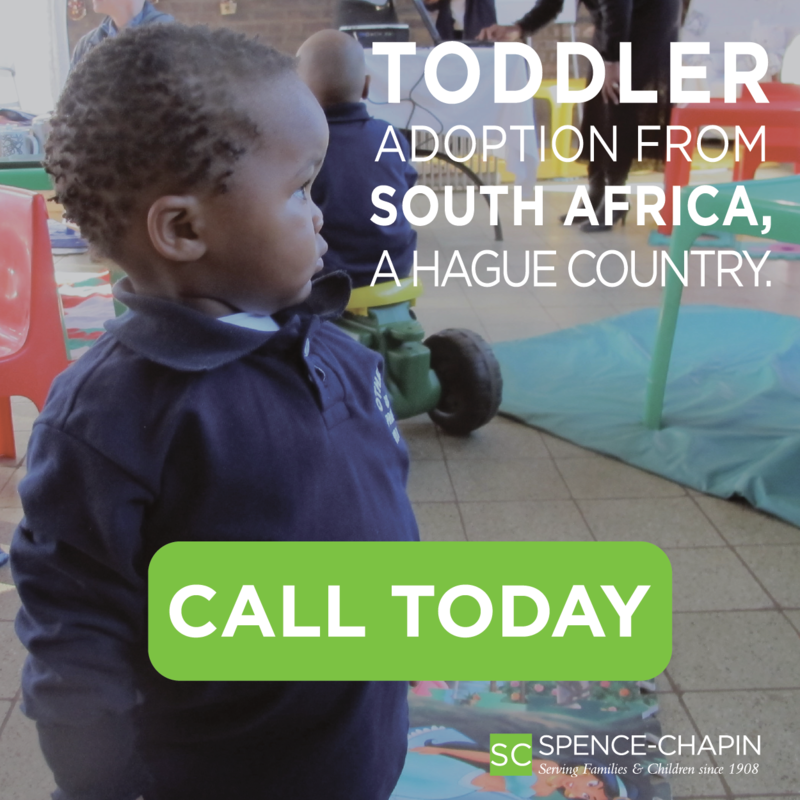 This is a gentle treasure, perfect for introducing the topic of adoption in a classroom or home setting. And the next time your kiddos ask about a family that doesn't look alike, just reassure them that "to bring up a baby. . . it takes a whole zoo!". Sample: "So the puffins delivered fresh fish every day. / The flamingos invited her over to play. / And one happy day, she hopped her first hop -- A super-sensational pengaroo bop."